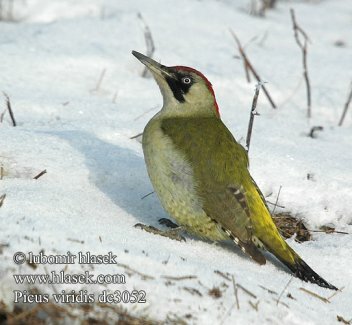 The woodpeckers, piculets, wrynecks, and sapsuckers are a family, Picidae, of near-passerine birds. areas such as rocky hillsides and deserts. 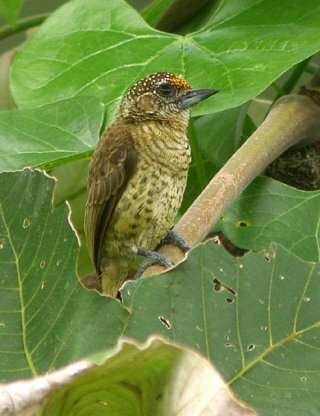 related to the woodpeckers, piculets, wrynecks, and sapsuckers. Imperial Woodpecker, have been considered extinct for about 30 years. 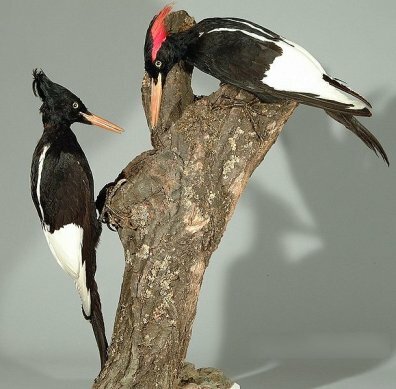 The largest woodpecker was the Imperial Woodpecker, at an average of 58 cm and probably over 600 g.
The Ivory-billed Woodpecker is (or was) slightly smaller at 50 cm and a weight of 500 g.
Great Slaty Woodpecker of Southeast Asia, at about 50 cm and 450 g .